the adventures of tartanscot™: "I'm Gonna Wash That Man . . . "
We all like it "hot" a shower that is...lol great showers and some original effects. They all seam to become brilliant with daylight streaming in. Now if we can get that effect at 4:00 a.m. I think we could be onto something very original. 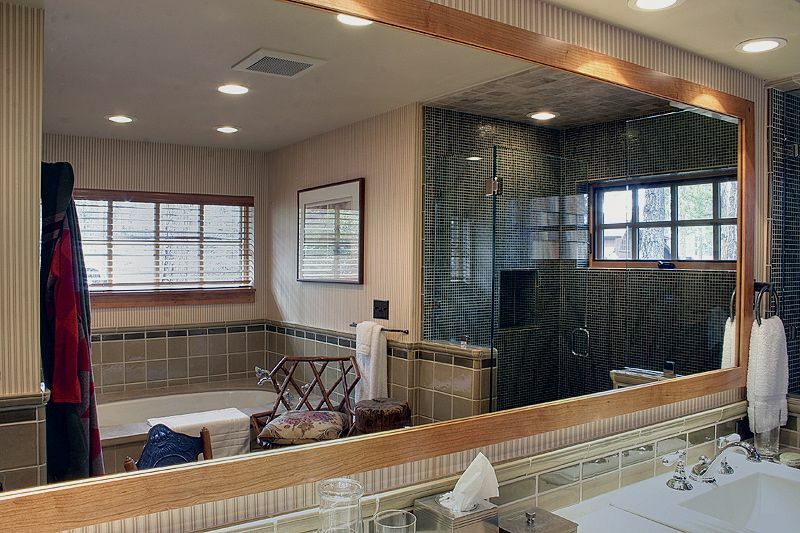 LOVE your Lake Tahoe bathrooms! My favorite movie last shot- always brings me a smile. thanks. 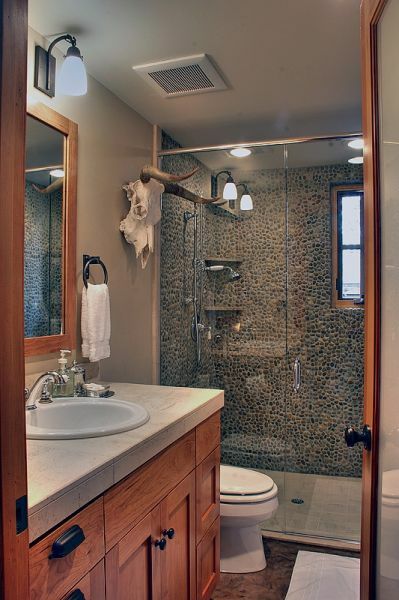 Showers are for the busy week days--but nothing is as luxurious as a bath on the weekends! Calgon--take me away! Love these bathroom and all the sweet trimmings but yeppers. I will take Robert Redford in a pinch. For a pinch. With a pinch. Yikes! Where in the world was that Robert Redford pic from? I thought I had seen every movie! Wonderful post........so interesting.....I am a "bathtub deep girl"
however....showers are necessary to wash hair! Love the shower in the first... no... second image. 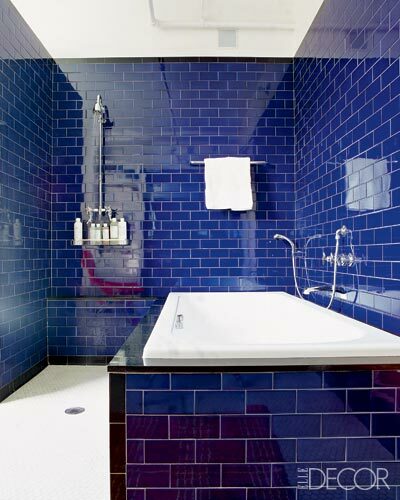 Great photos and the pics of the bathrooms were good too. Thanks! I'm your new follower. I like verry much your blog. I think I'd live in that first bathroom. 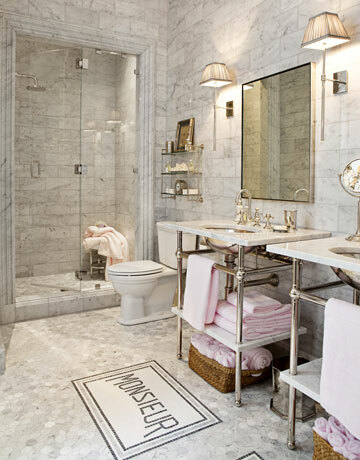 I'd shower every other hour and spend the rest of the time rearranging the cotton candy towels. beautiful...and, oh yes, the pics of the bathrooms werent bad either! I love that last bathroom.. I got lucky here with the bathtub .. we are in a 100 year old mansion turned apt building and I have a great huge tub that I can scuba dive and soak in for hours ..
with a nice shelf just for all the candles. Everything is white.. rustic marble and ceramic tile .. and 15 ft ceilings. 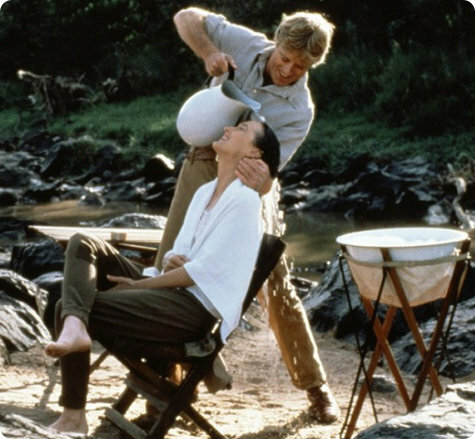 Robert Redford can wash my hair any time!! 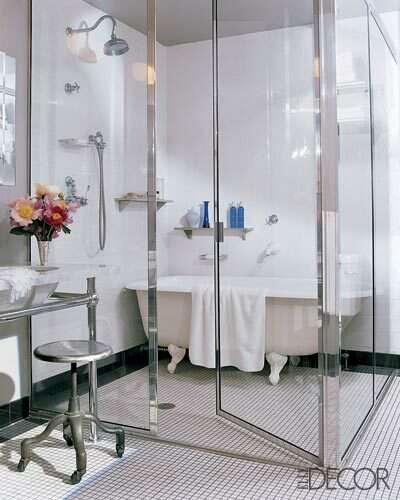 Just love those large and luxurious showers, especially when there is a seat involved!! I always thought that scene with Redford washing Streep's hair was one of the sexiest things ever. The response of some friends, male and female was other. Some people cannot have people touch their hair, to me, it's a great luxury. I love the bathroom with the glass surround and drain inside the surround, and of course, the Tahoe bath and colors. Beautiful bath and man photos. I love that Out of Africa scene. I use the barking dog for an alarm, too. It's fun to wake up too. I still dream about that scene from out of Africa! 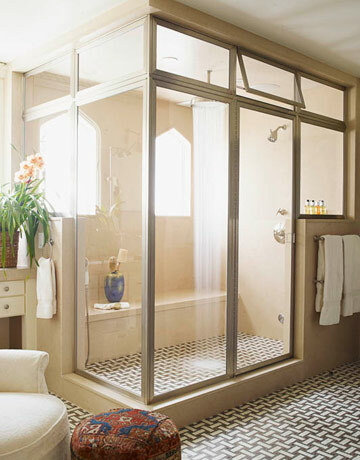 My MR. will appreciate these great hot spots as he wants a steam shower to call his own! Thanks Scot & hope you're having fun at Blogfest. Listed you in today's post as one of my go-to blogfest blogs. Take good notes. lovely selection, Scot! I like all the bathrooms but my absolutely favorite is the last image. Love the movie...the book...the story..